In the fight against climate change, agriculture and nutrition decision-makers from companies, governments, financial institutions, and NGOs are seeking closer cooperation in making rice production in Southeast Asia more promising. 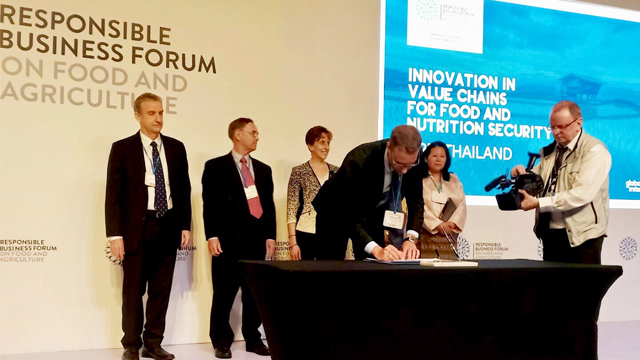 During the opening ceremony of the 2019 Responsible Business Forum on Food and Agriculture on March 26 in Bangkok, the Sustainable Rice Landscapes Initiative (SRLI) was introduced for the first time as a consortium to deliver smart and sustainable agri-solutions for rice farmers and supply chains in the region. From 2020 onwards, a US$50 million funding agreement will support sustainable rice production and assist farmers who are affected by the rapidly escalating levels of greenhouse gases in the atmosphere. “We are proud to be a founding member of the Sustainable Rice Landscapes Initiative. 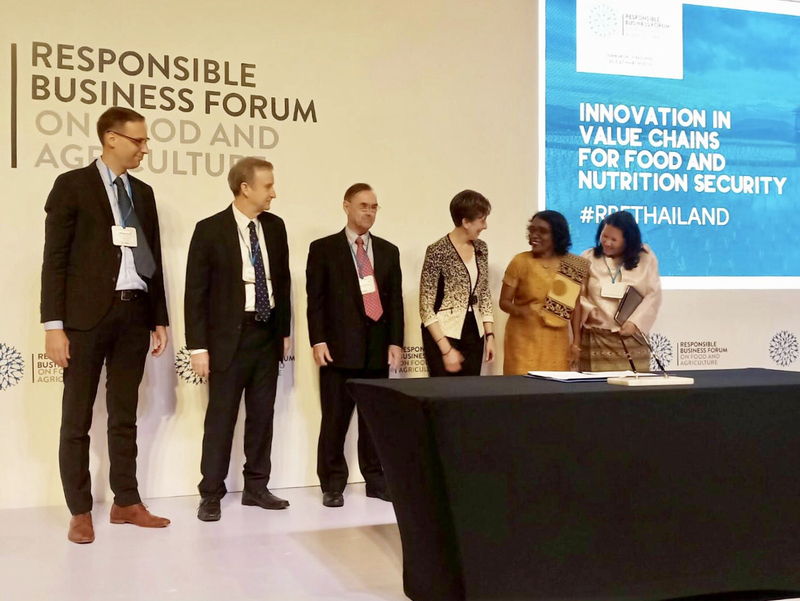 WBCSD is committed to developing innovative, climate-smart, collaborative solutions that will transform the food system and help to ensure both healthy people and a healthy planet”, said Peter Bakker, President and CEO of the World Business Council for Sustainable Development (WBCSD). 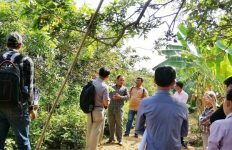 SRLI is now developing a US$50 million proposal for a Global Impact Program to be funded by the Global Environment Facility. 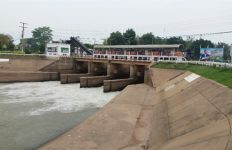 Cooperation will focus on reducing greenhouse gas (GHG) emissions under the Paris Agreement, restoring degraded land and conserving biodiversity, involving the private sector to incentivize sustainable rice cultivation, and increasing knowledge and collaboration between parties on sustainable rice solutions. Rice is a leading contributor to, and victim of, climate change; but through closer collaboration among related stakeholders, Dr. Matthias Bickel, GIZ Project Director of the Agriculture and Food Cluster in Thailand said, farmers are able to enjoy lives while fighting with climate change. 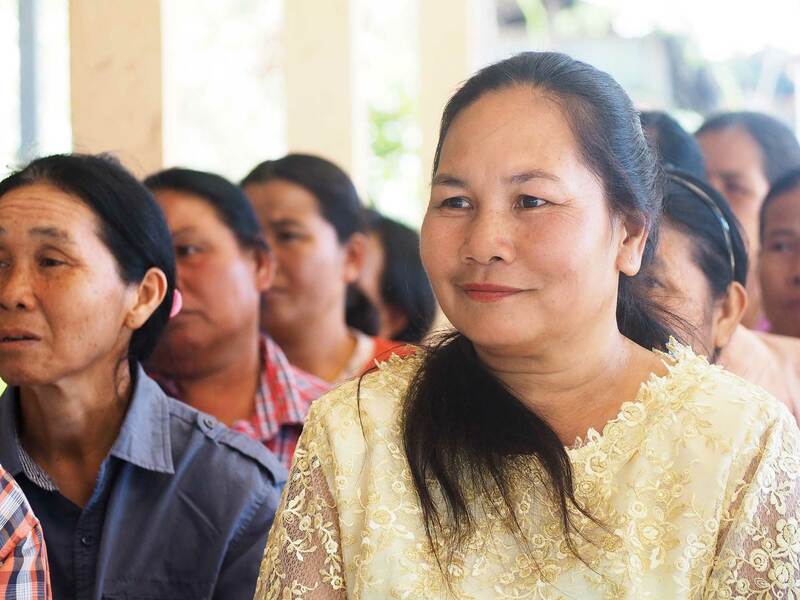 Mrs. Duangchan Wichalin, a farmer of the Better Rice Initiative of Asia (BRIA) in northeastern province of Ubon Ratchathani echoed the stakeholders on their possibility to make rice more environment-friendly. “Producing sustainable rice is not difficult. It is a great opportunity to build reputation of farmers’ groups who produce better quality and safer rice to feed consumers,” Mrs. Duangchan told the forum. Methane emissions, which are 34 times more potent than carbon dioxide, can be reduced by up to 70 percent through a variety of climate-smart agricultural practices such as removing rice straw from their fields, but farmers need training and support to implement changes in their farming practice.